IN this volume there follows the fourth and last series of those histories relating to the life and to the kingship of Arthur, King of England. 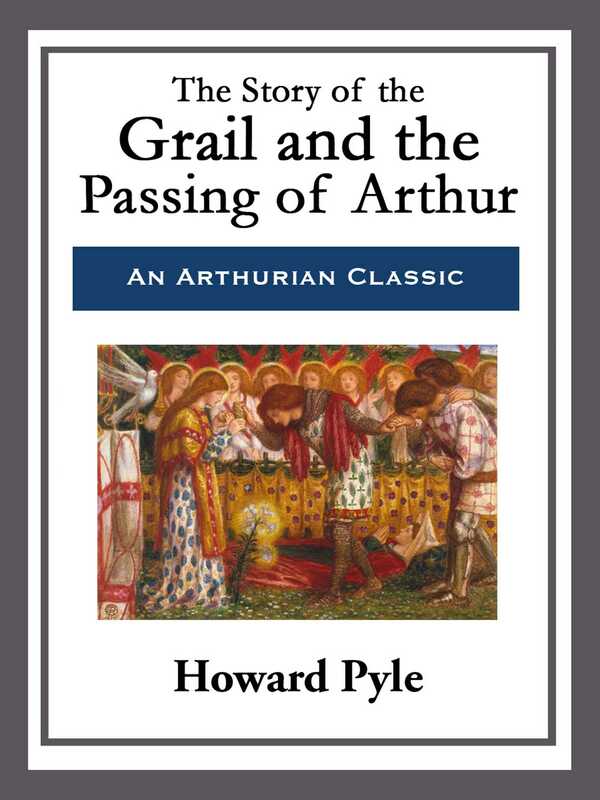 In this it shall first be told how it befell with Sir Geraint; then it shall be told how the Holy Grail was achieved by Sir Galahad, the son of Sir Launcelot; and then it shall be told how King Arthur passed from this life, and how, after doing battle right royally for his crown and having overcome his enemies, he was slain by one of them whom he had wounded to death. Much in this is sad, but much is not sad; for all endings are sad, and the passing of any hero is a sad thing to tell of; but the events and the adventures and the achievements of such a man are not sad.